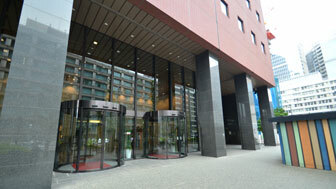 TKP Otemachi Conference Center *Home Page (in Japanese) is here. Adress: KDDI Otemachi Building 16F, 1-8-1 Otemachi, Chiyoda-ku, Tokyo. 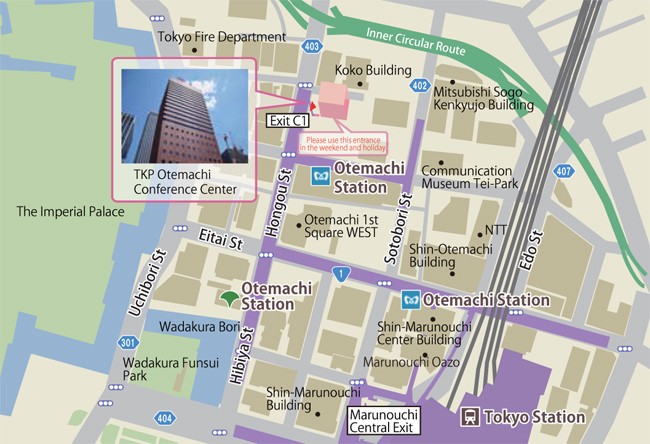 *Floor maps of KDDI Otemachi Building is here. 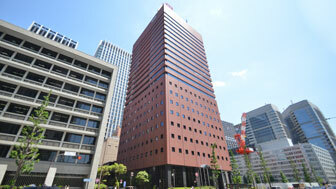 JR Lines : 9 minutes walk from Tokyo Station, Marunouchi North Exit. 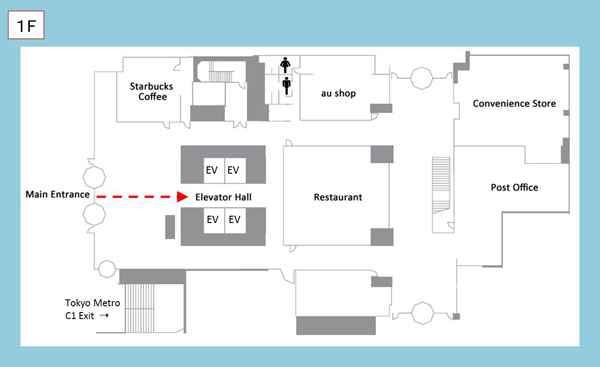 Reception and Canference Hall are 16F. 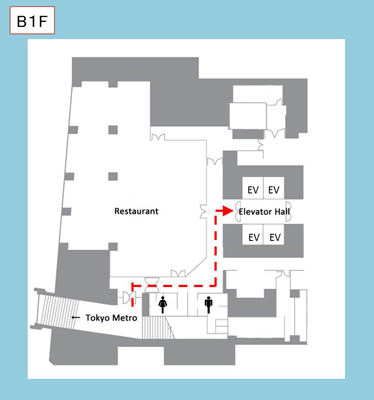 Please use B1F entrance connected to Otemachi Station through underground concourse [Exit C1] or the main entrance of KDDI Otemachi Building.